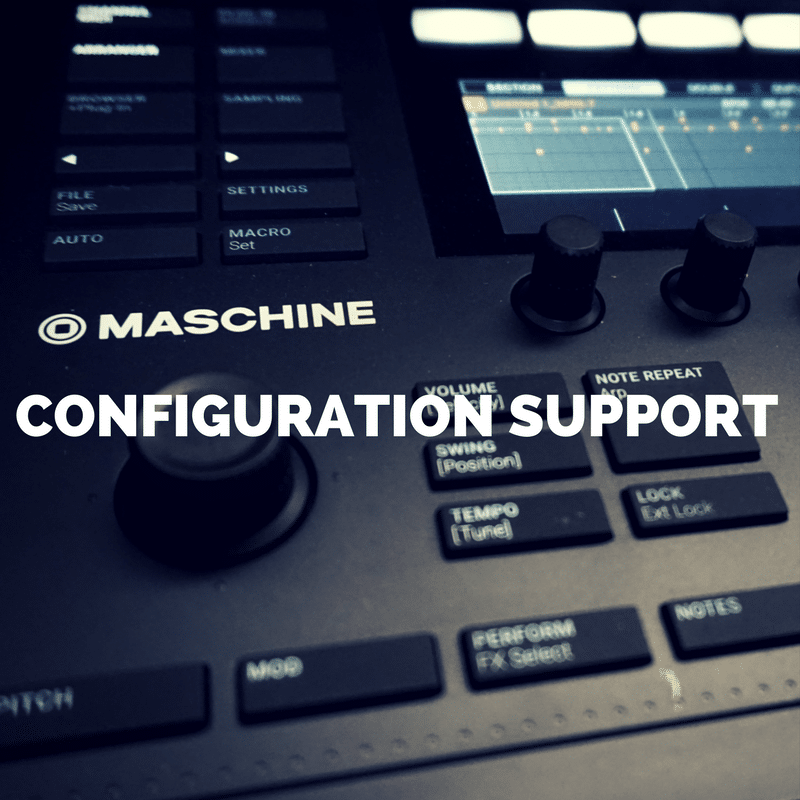 If you recently purchased a Native Instruments Maschine Series device but don’t know how to set it up in your studio this service is exactly what you need. 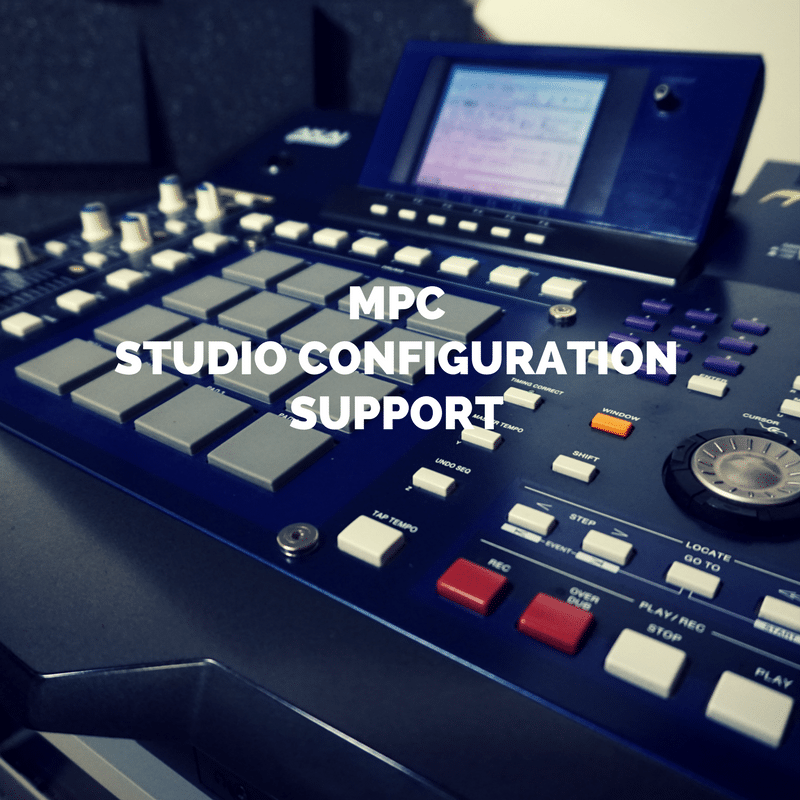 We can help you find the perfect studio configuration for your NI Maschine Series devices. 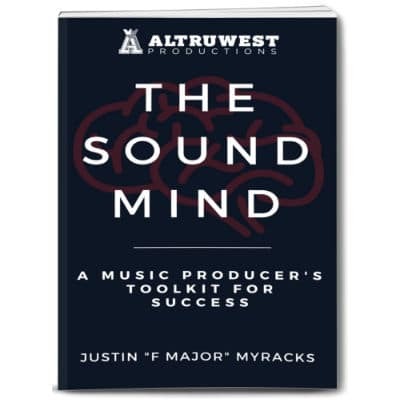 With over 15 years experience using grooveboxes, we’ve helped major Hip Hop and R&B producers all over the world configure setups that are more efficient and creative. We can provide support via email, phone or video conference.